Charles Dickens is the iconic novelist who left behind a nationally important literary legacy. To this day, many of his works are adapted into much loved film and TV adaptations. 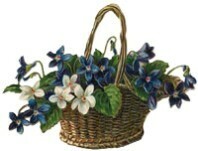 Many of his novels and the characters in them were inspired by the county of Kent and its people. 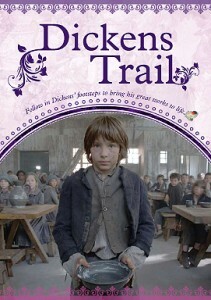 We would like to invite you to step onto the Dickens Trail to celebrate the man that loved Kent. 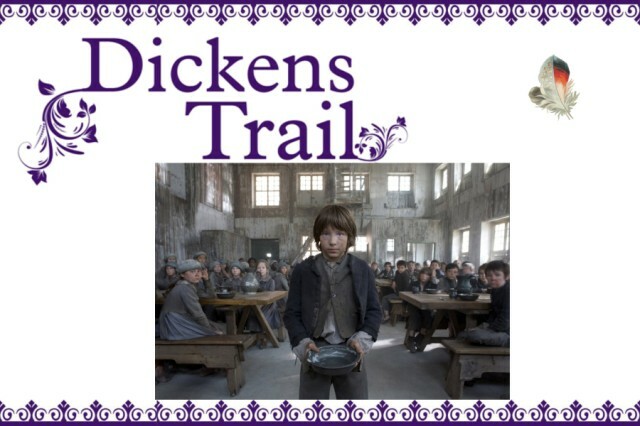 Follow in Dickens’ footsteps and visit the many varied and beautiful places in the county that inspired him and the filmmakers who subsequently strove to bring his great works to life. Dickens was born in Portsmouth on 7th February 1812. At the age of five, he and his family moved to Kent where his father was stationed in The Royal Navy pay office at the Chatham Historic Dockyard. Dickens spent his early years living in Chatham reading and getting his first experience of the rich and varied landscapes of Kent when he and his father took long walks together exploring Medway, Gravesham and Maidstone. It was on one of these walks that Charles Dickens first saw Gad’s Hill Place and vowed that he would one day return and buy this residence. During his childhood in Chatham, Dickens also met the good folk of Kent, many of whom left lasting impressions on the young boy. Much like the dramatic landscapes of the county, many of its colourful residents found their way into his novels. His family was to spend only six years in Kent, when, due to financial difficulties, they had to move to London and Dickens was taken out of school to work at a factory to help provide for the family. These experiences, too, found their way into his great works, providing the darker elements that make his novels and characters so rich and his characters so memorable. Who hasn’t heard of Oliver, Fagin and The Artful Dodger, David Copperfield or Pip, Magwitch and Miss Havisham? However, his time in London was not the end of Dickens love affair with Kent. As a grown man he visited the county on many occasions, including on his honeymoon with Catherine Hogarth in 1836 and for long summer stays in Broadstairs before making good on his promise to buy Gad’s Hill Place It is evident in many of Dickens’ novels that Kent was his muse.Initially, Dickens visited Broadstairs, where, from 1837-1859 he spent every summer breathing in the fresh sea air and writing his legendary stories. While in residence at Fort House, Dickens’ wrote Nickolas Nickleby, The Old Curiosity Shop, Barnaby Rudge and Oliver Twist. During a stay in the nearby Royal Albion Hotel, overlooking Viking Bay, Dickens’ put the final touches to David Copperfield. Dickens’ had ten children with Catherine Hogarth, but after many happy years together, their relationship deteriorated until in 1857, Dickens’ met Rochester actress Ellen Ternan and decided to separate from his wife the following year, which coincided with the completion of renovations at Gad’s Hill Place. True to his word, Dickens had bought his dream home the previous year as a country retreat where he could write undisturbed. Great Expectations, Our Mutual Friend and The Mystery of Edwin Drood were all written at Gad’s Hill and Dickens received many illustrious guests at his house, including Hans Christian Anderson, Henry Wadsworth Longfellow, Wilkie Collins, John Leech, William Powell Frith and Charles Fechter. The nearby station in Higham village allowed Dickens’ to travel much of Kent and brought his beloved Swiss Chalet all the way from France in 58 boxes. It was on a return from another visit to France accompanied by his mistress, Ellen Ternan and her mother, that Charles Dickens’ was involved in a terrible train crash just outside the village of Staplehurst. Having helped the survivors off the train, Dickens’ was in great shock and it is said that he never quite got over this tragic experience. Charles Dickens died of a stroke at Gads Hill Place on 9th June 1870. Not only have his literary works remained in the hearts of those who read them, but his writing has inspired numerous TV and film adaptations and will continue to live on. Why not join us and experience Dicken’s Kent for yourself and begin your own love affair with the county? 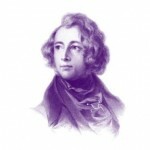 February 2012 will mark the bicentenary of Dickens’s birth. Join us and take part in celebrating the life and works of Charles Dickens (1812-1870).